The Clintons have raised eyebrows for how many people who might have ‘dirt’ on them happen to die untimely deaths. Cynics just added two more names to that list. It is possible that they are nothing more than what is claimed: two unfortunate souls who decided to end their lives. On the other hand, what went with them to their graves will (naturally) fuel a certain amount of speculation, especially among those who think the Clintons capable of great evil. To the point: Two men were recently found dead. It was called suicide in both instances. Both had (or claimed to have) information potentially damaging to the Clintons. And they have both carried any secrets they may have had to the grave. The two men in question are Klaus Eberwein and Peter W. Smith. 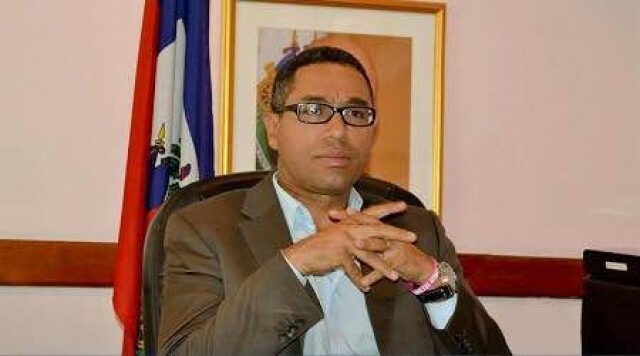 The former was a Haitian official, scheduled to testify concerning Fraud and Corruption in the Haiti Earthquake relief. The latter claimed knowledge about the missing Clinton emails, and who was ‘really’ responsible for the Russian hacking — NOT the Russian government. Both have been found dead. Klaus was found dead in a Miami hotel. If you’re new to the Clinton-Haiti controversy, this will get you up to speed. The Miami Herald also referenced both his death by gunshot in a Hotel and his scheduled testimony next week. The second death also ruled ‘by suicide’ has provoked wild theories on BOTH sides of the political spectrum. 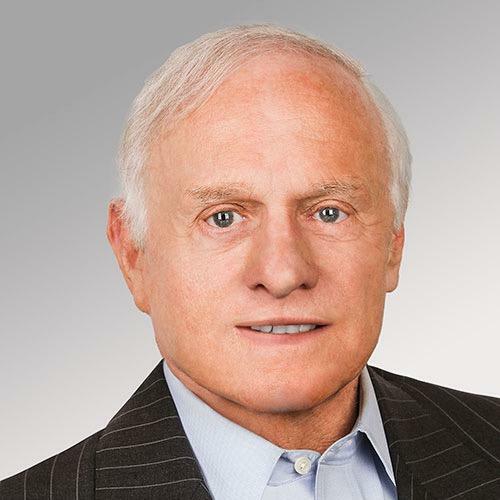 Peter W. Smith was from Chicago, 81 years old, and a Republican partisan. He had a history of digging up dirt on political opponents, the Clintons included. He was part of an effort to expose the real culprits behind the hacking everyone is talking about, and implicated a company called Crowdstrike, and it’s Russian founder Dmitri Alperovitch. [Smith Was a] Republican donor and operative from Chicago’s North Shore who said he had tried to obtain Hillary Clinton’s missing emails from Russian hackers killed himself in a Minnesota hotel room days after talking to The Wall Street Journal about his efforts, public records show. In mid-May, in a room at a Rochester hotel used almost exclusively by Mayo Clinic patients and relatives, Peter W. Smith, 81, left a carefully prepared file of documents, including a statement police called a suicide note in which he said he was in ill health and a life insurance policy was expiring. And then things really get weird. Like the detail on his suicide note stating (in all caps) ‘NO FOUL PLAY WHATSOEVER’. Ok, did he not realize that even if it IS true, writing that still seems sketchy? Smith was found with a bag tied over his head, attached to a helium source. A funeral home employee said they saw a helium tank in his room. The employee told The Chicago Tribune that it was about the size of a propane tank. Even people on the Left who are assuming this a Russian conspiracy think this situation looks sketchy. They point to tweets about people who knew him and didn’t think he was depressed or suicidal. Others point to emails he wrote just days before his death, still convinced of his cause. Smith told the Journal he believed the missing emails might have been obtained by Russian hackers. He also said he thought the correspondence related to Clinton’s official duties. He told the Journal he worked independently and was not part of the Trump campaign. He also told the Journal he and his team found five groups of hackers — two of them Russian groups — that claimed to have Clinton’s missing emails. Smith had a history of doing opposition research, the formal term for unflattering information that political operatives dig up about rival candidates. An employee with Rochester Cremation Services, the funeral home that responded to the hotel, said he helped remove Smith’s body from his room and recalled seeing a tank. Again, innocent explanations are possible. But the number of unanswered questions is enough that it isn’t open-and-shut. Both of these suspicious suicides happened when they were (at least theoretically) in a position to do some harm to the Clintons. And if there is a common denominator in all the other mysterious deaths surrounding the Clintons, it was that: The potential to disclose information that would be damaging to the Clintons. In fact, Smith actually HAD, in the past, released harmful information against Bill (Troopergate). Opposition Research (muck-racking) was actually his job. And now that they’re both dead, however plausible their reasons for suicide may have seemed, this puts a different light on it… at least for the Cynics. 48- World-renowned ‘space economist’ Molly Macauley, 59, was brutally murdered in Baltimore. Macauley had testified before Congress many times. She was a Vice President at Resource for the Future, and an adjunct professor at Johns Hopkins University. She was stabbed to death while walking her dogs in a Baltimore Park. The crime remains unsolved. Her name on this list is because of her ties in Washington, as well as her death was just days before the murder of Seth Rich. 49 – Seth Rich – Democrat staffer shot in a ‘botched robbery’. Found with his watch, wallet and iPhone. 51 – Victor Thorn – author of several anti-Clinton books was found on a hilltop near his home where he killed himself on his birthday.